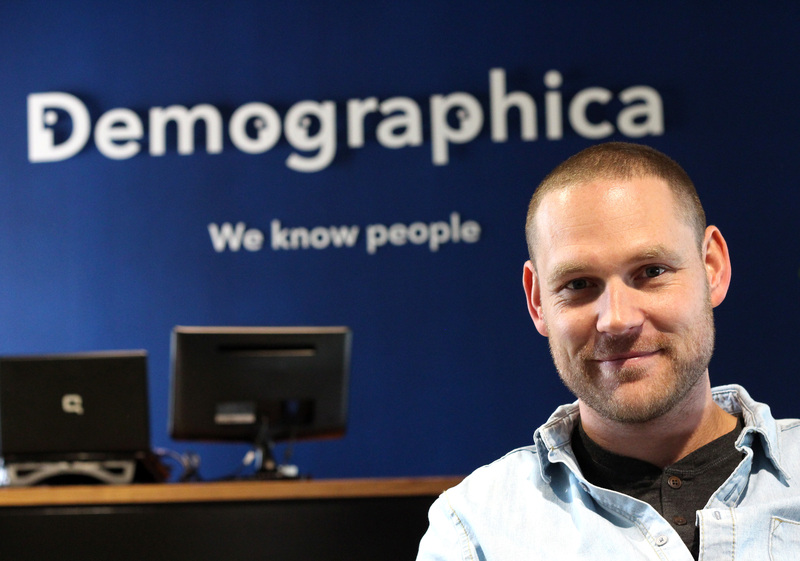 In a move to manage the company’s rapid growth and continue to deliver the award-winning work and service their clients have come to know and expect, Demographica has appointed Phil Britz as Client Service Director. Phil Britz joins Demographica with over a decade worth of experience at prestigious agencies boasting the likes of Aqua Online, TBWA/Tequila and Ogilvy. Phil has worked on brands across the spectrum that includes Unilever, Audi, Comedy Central, MTN and Virgin Active. Phil has been brought on to support, grow and strengthen Demographica’s client service team to match the growth the company is experiencing.